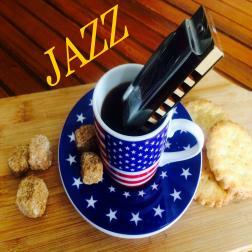 Around Jazz and Jazz Bossa. I thank all these talented musicians. Without them I am not a lot. It underlines the strength of Wikiloops. The sharing, the inspiration around a common enjoyment, that to play the music !